I was looking forward to receive to this product from Valentia as I’ve been in search for a facial serum that is not harsh on the skin, gentle and effective. 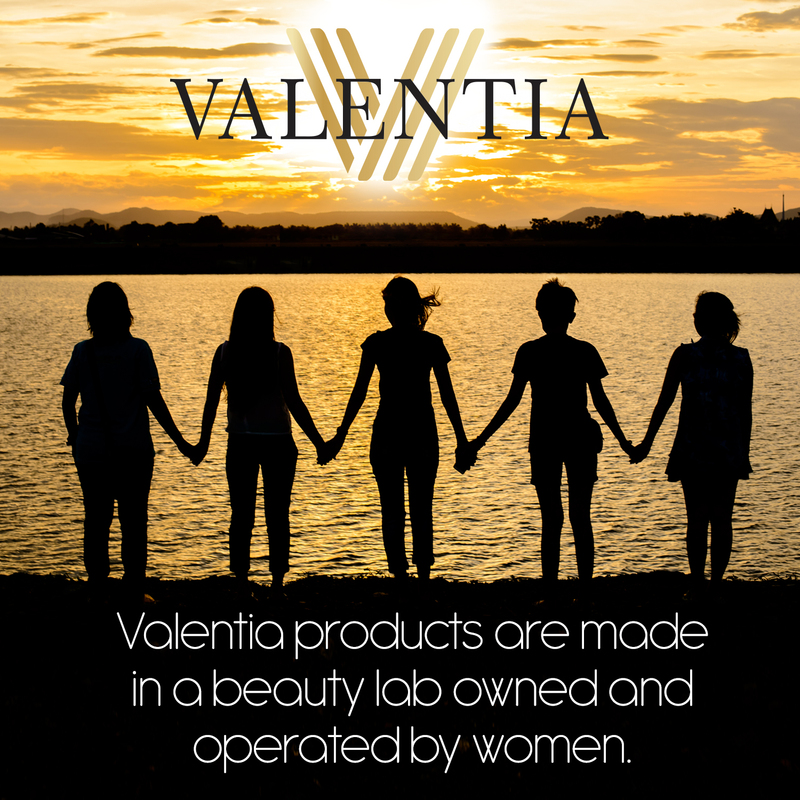 All Valentia products are made with Natural & Organic Ingredients. They are specially selected to work together to achieve optimum results. – Wakame Bioferment (Seaweed): Increases skin oxygen consumption to detoxify and boost antioxidant defense. – Gotu Kola: Lessens the appearance of scars and increases skin firmness. – Lactic Acid: A natural Alpha Hydroxy Acid (AHA) that increases skin cell turnover, for healthier renewed skin. – Licorice: Lightens unwanted pigmentation and corrects skin discoloration. – Argan Oil: Naturally rich in Vitamin E, this oil reduced water loss and protects skin’s resiliency and elasticity. Having Hyperpigmentation is not fun at all (if you know what I mean). And believe it or not, we are not getting any younger too, so we have to take care of our skin 100 times more than before. The moment I tried Valentia Clear Lift Revitalizing Serum, I immediately know that this product is going to be a good one. I love the smell of this serum, it smells like “orange” or “citrus” but not strong or overwhelming. The packaging looks luxurious and the pump is amazing, it gives just enough amount for you to use. This cost $35.00 and can be purchased through VALENTIA OR Amazon . How to use: Apply 1-2 pumps evenly to face and neck each evening after cleansing skin thoroughly. After absorption, follow with moisturizer and eye product of choice. The consistency is non-sticky and it applies and absorbs evenly on the skin. I also love that this has Licorice which is an ingredient that I am very much familiar of and love (this help brightens and evens out skin discoloration). Plus add the Argan Oil which we know are well-loved ingredient for skin and hair as well. I’ve used this serum for a few days now and I am loving it a lot. I apply this before bedtime and my skin feels renewed in the morning. I’m so happy that my skin embraced this product and no sign of irritation since day 1. This definitely helps hydrate my skin, moisturized and I noticed a little bit of difference on the dark spots I have too. Would I recommend Valentia Clear Lift Revitalizing Serum? YES! Highly Recommended. You can also check them out on Instagram or their Facebook page. Have you guys tried Valentia Clear Lift Revitalizing Serum? What do you think? Disclaimer: I received this product complimentary from Valentia and no compensation provided. Honest and Personal opinions are my own. I love this serum a lot.. Not because they sent it for free but it’s really good..
haha yup! this serum is really good it feels great on the skin when you wake up and it absorbs easily on the skin too so you dont have to wait when you need to dive into your bed at night to sleep. I tried their face mask and I had a hard time with it because it was like butterscotch pudding. I’m glad you liked this product. Makes me interested to give them another try. I’ll give them a try. It was hard to get over the butterscotch pudding.